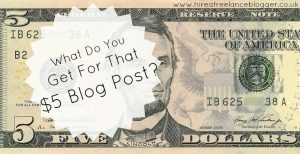 Are you reading blogger reviews to choose the best one for hire? 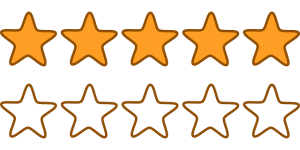 Reviews are an excellent way to tell if a business is right for you. We all use them on a daily basis, whether it’s looking into a particular product or whether we should trust a specific company. So, it makes sense to use blogger reviews to find the best freelance blogger for hire. Before you do it, I want to make you aware of something. Everyone is going to have negative reviews. No matter how great they are, the odd negative review mixed in with a lot of positives is perfectly normal. This doesn’t mean the blogger is bad. It just makes the blogger human. She can’t please absolutely everyone, and there is an element of subjectivity when it comes to writing. With that in mind, you need to look into the details of any blogger reviews you find online. Here are some tips to make sure the reviews help you. Most freelance bloggers for hire will have testimonials on their sites. They may even have recommendations on their LinkedIn page. I’m not about to say they’re fake or useless. I have them because it shows that people do recommend me. However, there is an element of one-sidedness when it comes to these. No freelance blogger is going to post a negative review on their own site, right? You need to look to see if there are negatives and what people are saying about the freelance blogger for hire. Third-party review sites are perfect for this. Try typing in the blogger’s name with “review” afterwards, and the thoughts of past and present clients will likely pop up. You won’t find blogger reviews for everyone. That doesn’t mean it is a bad thing, but you will need to use samples and discussions with the blogger for hire to determine whether she is right for you. Look into the details of the positives and negatives. Find out why people enjoyed the work, and whether they would go back again. This is important for both types of reviews, but especially important for the negatives. There are times that people speak badly about a freelance blogger for hire when the problem was actually the customer’s fault. It could have been the customer expected something longer without paying for it, or wanted a quicker turnaround time after a previous timeframe was already agreed upon. You also need to consider the subjectivity element. I’ve found this is more of a problem when it comes to creative writing, which is why I no longer offer that as a service. 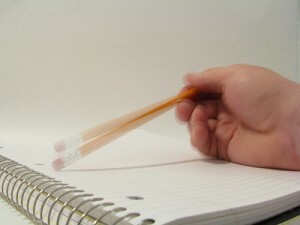 However, it can happen with non-fictional writing because there is always an element of creativity. It’s still worth looking into the details of the positives. Some bloggers can fake reviews. If the content sounds too positive, you may want to step with ease. Of course, as for samples as you may find that the blogger has just been excellent for the particular clients. Most review sites offer a chance for the writers to share a rebuttal. There are a few elements of this that you want to check. Is the rebuttal polite? No matter how annoying a client has been, the freelance blogger for hire must always remain polite and try to make amends. If she isn’t polite, it should be warning signs of how she may be with you. Does she explain her side? This can be difficult without pointing fingers, but good bloggers will find a way to do it. For example, the rebuttal could be about offering the client a revision but the client turning it down or never communicating. It could also include information about the lack of communication from the client, so the freelance blogger did everything she could. Remember that blogger reviews are not one-sided. You want to hear both sides if possible, especially when it comes to the bad. 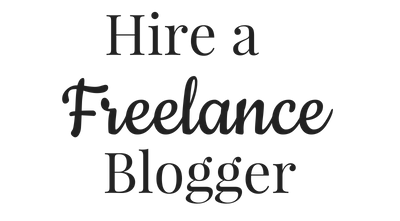 Take a look through samples and discuss your needs with the freelance blogger for hire. 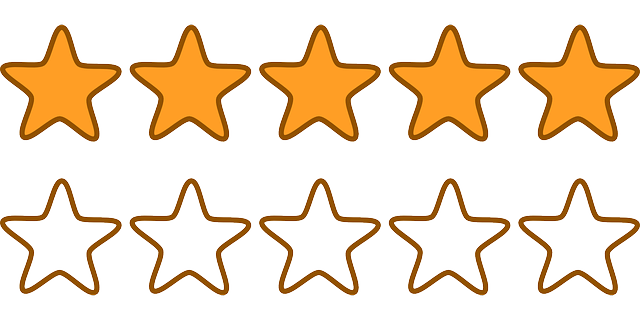 If you just rely on the reviews, you could find yourself struggling to find the perfect writer. There are going to be negatives out there. Remember your writer is human, after all. 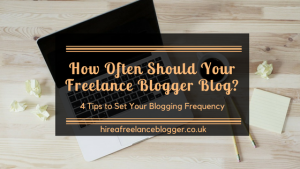 It’s worth taking some time to research the various bloggers for hire, and discussing your needs. While blogger reviews help, communication is often the best thing. What do you think about reviews? Are they helpful or can they sometimes affect your view too much beforehand? Have you ever found a negative review, tried the product/company to find that it was actually a really good experience? You’ve Decided to Outsource Your Writing: Now What? Wow I am not sure I would outsource my writing, How could someone write in my style and who would want to read my blog if it didn’t have my uniqueness? I would outsource someone to pull my book together. For other bloggers, outsourcing isn’t something we like doing. Like you said, how could someone writing in your unique style? Professional bloggers will spend time reading through posts to get the voice and style, though. As for outsourcing for a book, that’s a great idea. It will free up your time to do other things. Some people outsource certain types of writing but not all, which is something I’m going to cover later today/tomorrow. Thanks for commenting. Ah; thanks for the useful information!